Is your family preparing for a new addition? How wonderful! There’s so much to be done in preparation for your little one’s arrival. Attending all prenatal visits, taking vitamins, setting up the nursery, saving for maternity and paternity leave, and so many other little tasks will take up much of your precious time before baby’s due date. But don’t forget about setting up the rest of your home, so that it’s as safe and secure as possible for your new little one to live in and eventually explore. Cover the outlets, securely store cleaning products and other chemicals, and make sure any small objects that could be a choking hazard are properly out of reach of your baby’s little fingers. But there’s one aspect of preparing your home that often gets left out of the typical advice books and blogs: making sure it’s contaminant-free. Asbestos and Duct Removal by AQHI Inc.
years. 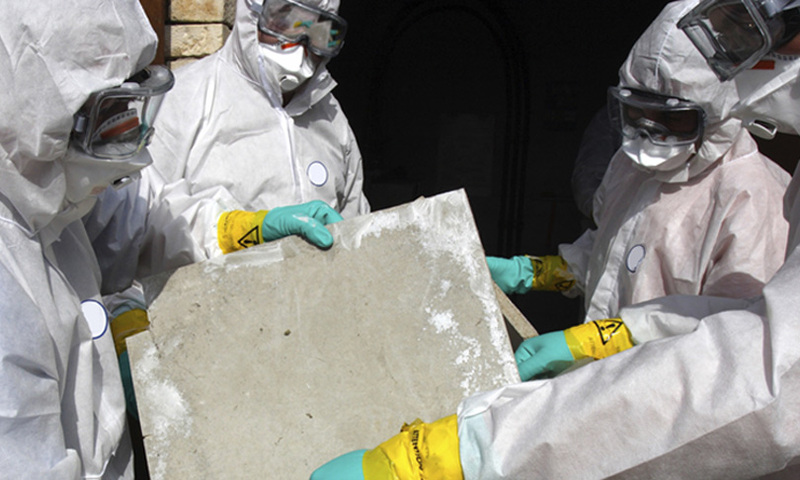 We specialize in asbestos remediation services, and we have successfully removed asbestos from thousands of properties throughout Southern California. If you’re concerned that your residential or commercial property might be contaminated with asbestos, it’s essential that you call for a thorough evaluation at your earliest convenience. Using the most effective tools and techniques, we’ll check every nook and cranny of your property for asbestos, lead, fungus, mold, and other common contaminants. Then we’ll provide you with a quantitative report of our findings and if we found any issues, we’ll provide recommendations for remediation measures as well. Go ahead with our proposed plan, and we’ll schedule an appointment ASAP to decontaminate your property.